In case you’re losing a single tooth or a full arch, dental implants can be the foremost treatment choice to accomplish your smile. 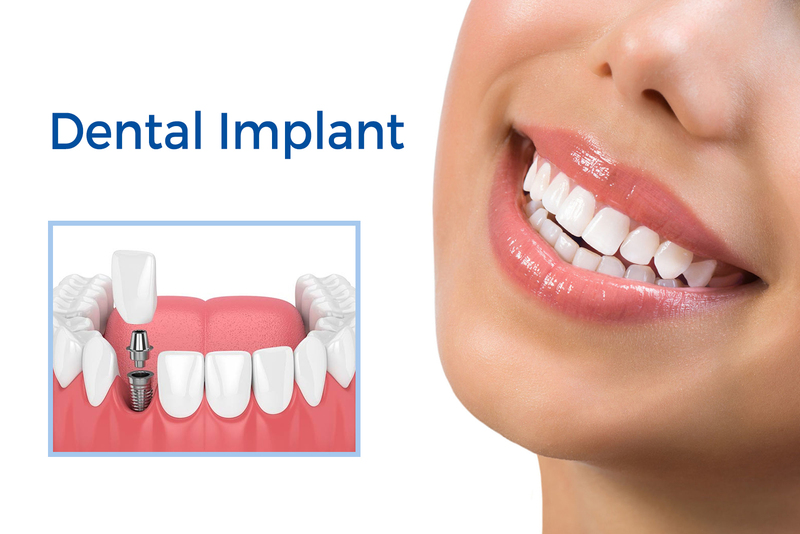 Different from other tooth replacement alternatives, implants change the root system of the tooth for a complete, natural appearing and feeling dental restoration. If you’d like to discover more, don’t wait to contact with the Aesthetix Dental care team to schedule a dental implant consultation. What Happens if I Don’t Replace my Missing Tooth? Many patients believe they don’t require replacing only one missing tooth, mainly if it’s in the rear side of the mouth. Still, only one missing tooth can have a notable influence on a patient’s oral health. The main side effects are the moving of remaining healthy teeth to fill in the space left by tooth miss. This can undo expensive orthodontic treatment and produce uneven tooth wear that leads to chips. The lack of stimulation from the root leads to diminished gum tissue volume and jawbone density. Besides to making it harder to change teeth in the future, this can lead to the sagging or caved in facial appearance. Without root system stimulation over an expanded duration, nearby teeth may become loose. Isn’t the Dental Implant Process Long & Painful? The fact is, dental implant supported tooth replacement require longer time to finish unlike other restorations. But, this time cannot be spent in a dental clinic. After the surgical placement of dental implant posts, patients await for three to six months to let the implant to fuse with gums and jawbone. This procedure is called osseointegration, and it sets implant-retained tooth replacements apart from other solutions. When fully fused, the dental implant mimics the lost root structure of the tooth. Once the dental implant has fused with the jaw, you return to our clinic for the restoration part of procedure. This part of the process does not normally take any longer than a conventional dental restoration, but with the support of the implant post, the tooth replacement prosthetics lasts much longer.